For details of our new House for Duty Vicar and the Licensing Service in May please click here. Since his departure from folk-rock pioneers Steeleye Span at the end of 2013, legendary fiddle player Peter Knight has turned his full attention to his trio Gigspanner, and in the process has firmly established their burgeoning reputation as one of the most innovative acts on the folk/roots scene. More information here (PDF file) Tickets available on this link. Ranked in the Top 100 Acoustic Guitarists, Brooks Williams is a mean finger-picker and a stunning slide guitarist. He was also nominated for Best Male Vocalist by Spiral Earth, one of the UK’s most respected roots music publications. Tickets available here. Please note do book early for concerts because the hall has limited capacity and we often sell out weeks or even months in advance. A current listing for the rest of 2019 and can be found as a PDF file here, or on our Events page. 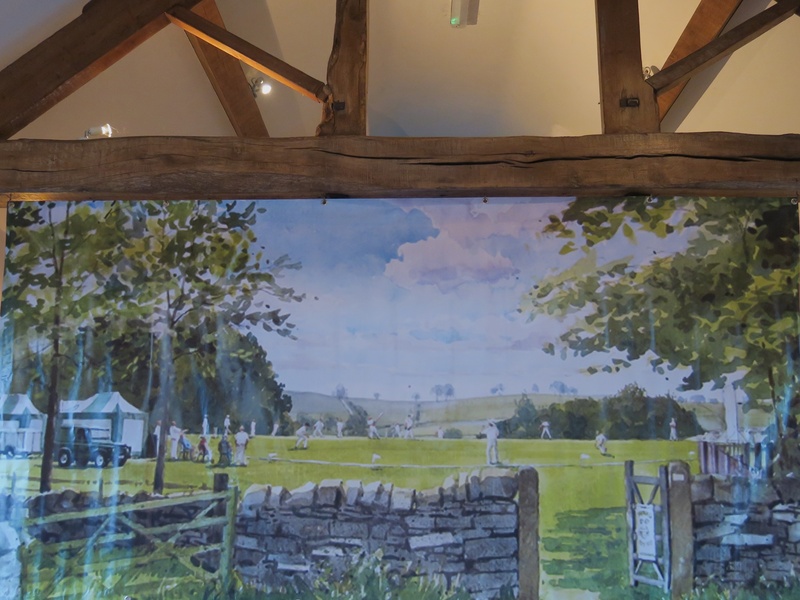 More events in Alstonefield and surrounding villages can be found in the Community/Parish Newsletter, a link to which can be found on the home page of the Butterton website here. Forget deepest, darkest November. Enter the glowing atmosphere of The George’s Coach House, be seduced by the log fire and candlelight welcome, succumb to a barrel of Burton’s finest, indulge in three courses of gastronomic delectation, marvel at the impeccable, yet discreet service, be enthralled by the lucidity of the after-dinner speakers, be entranced by the ethereal wonders of slow motion replays. And yet, retain the humility to honour those who trod closer to the cricketing gods in another memorable season. The club was honoured to have Maestro Graham Johnson of The George to present the awards, dressed in another sparkling reminder of the tropical summer, culminating in the previously unheralded Ben King receiving three trophies and via the wonders of satellite links, Will Siddons spoke in philosophical terms about his batting award. Click her to see all the award winners . 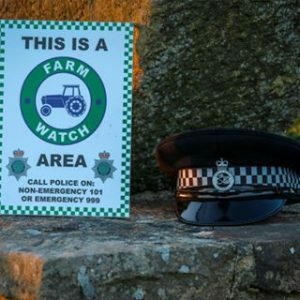 . .
We’re all aware of the rise in rural crime, particularly within the farming sector. Staffordshire Police are working with local communities in the Moorlands area to tackle these issues and have set up a Facebook page to keep everyone up to date. If you see or hear anything suspicious, please call the police non-emergency number: 101.